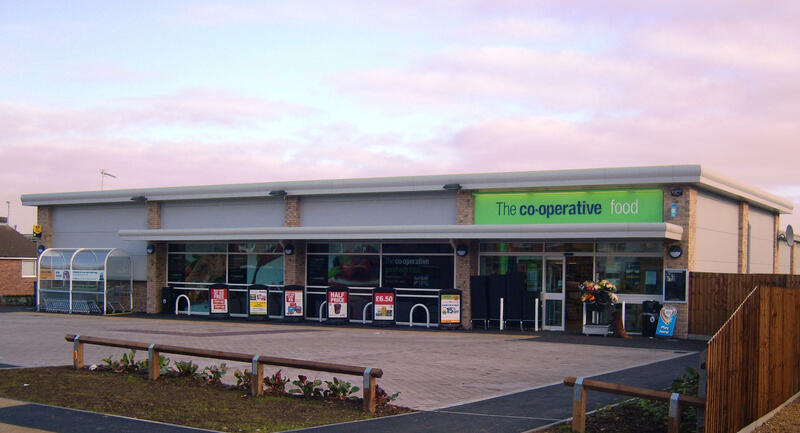 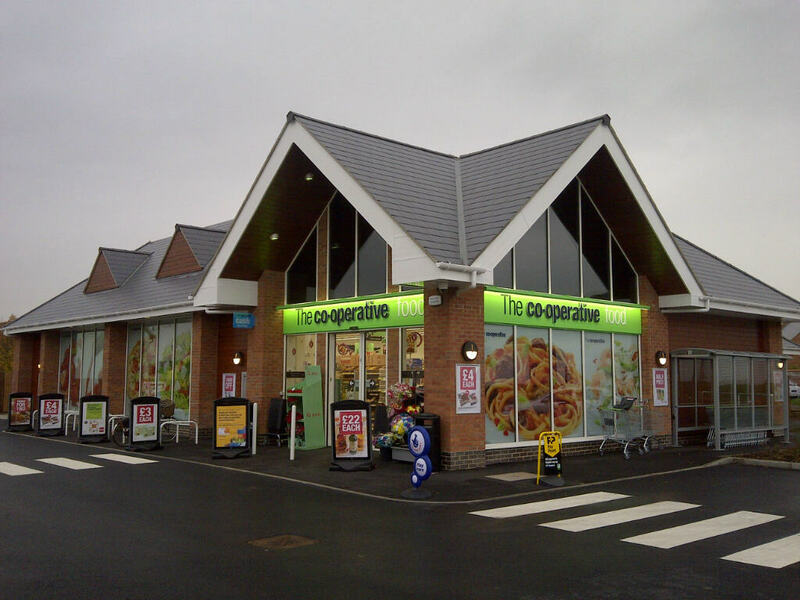 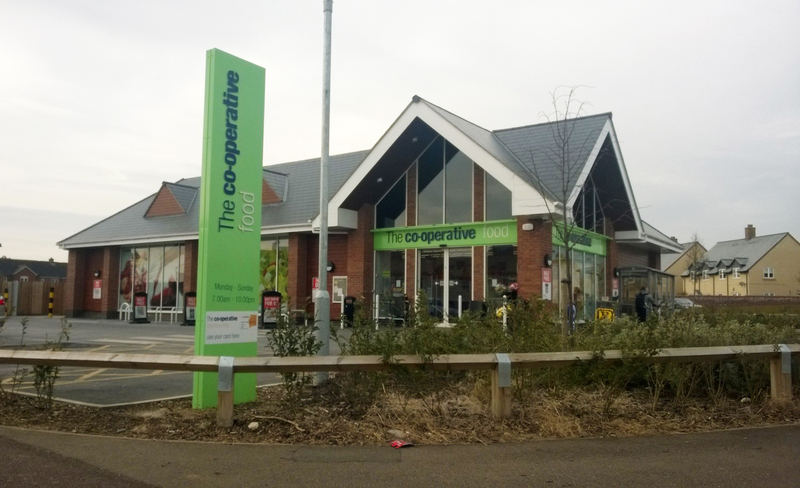 A series of convenience stores have been developed in local communities. 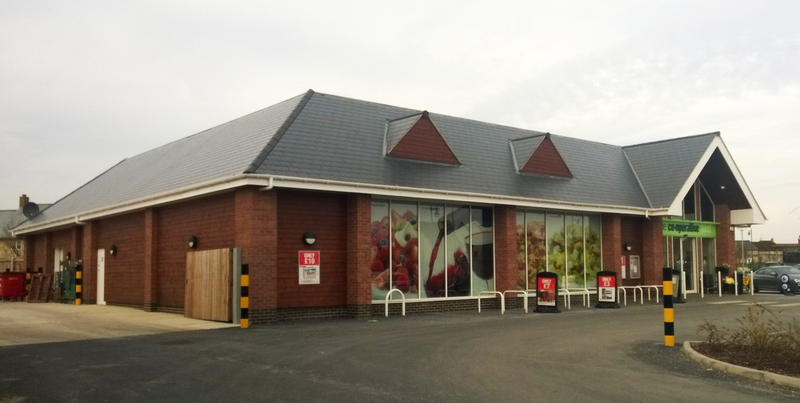 The format works around circa 5,000 sq ft units which share a common plan but are designed to blend with the individual local community vernacular. 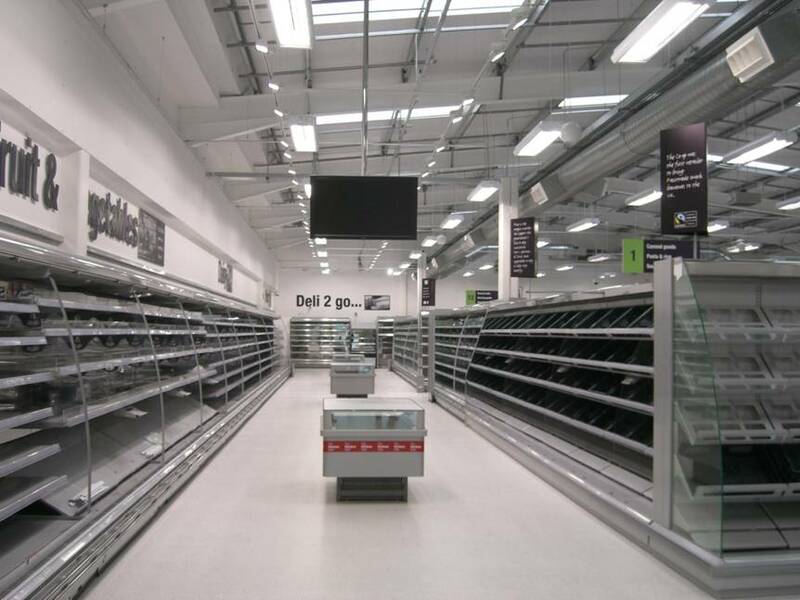 The retail sales floors are limited to within 3,000 sq ft to allow extended opening hours on Sundays and bank holidays, subject to local community needs.